Many thanks to all of you who visited our booth. We are delighted that you enjoyed so much our revolutionary and colorful idea! 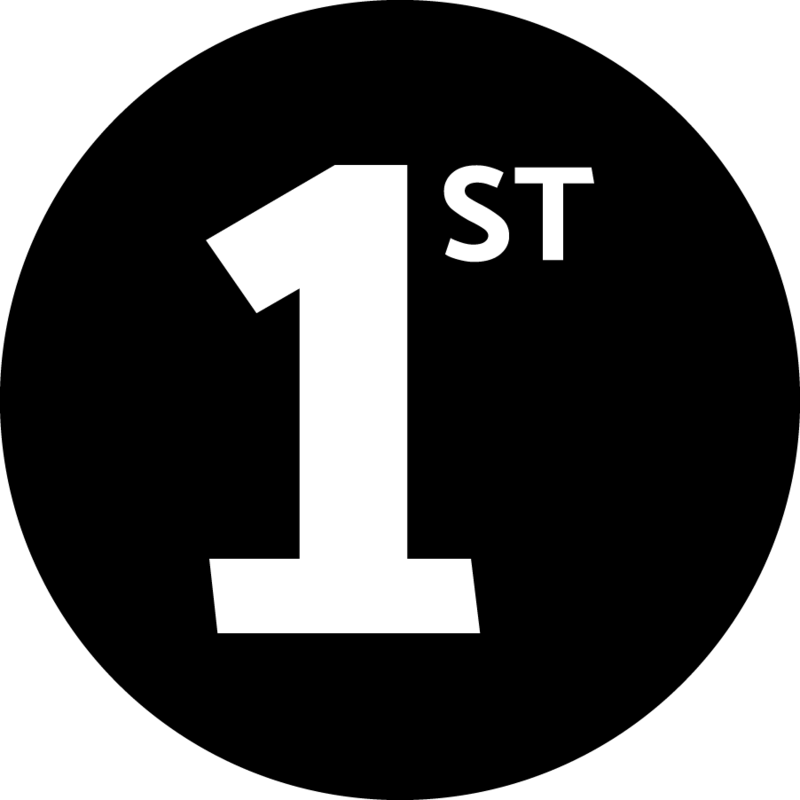 Keep following us, the news is not over. 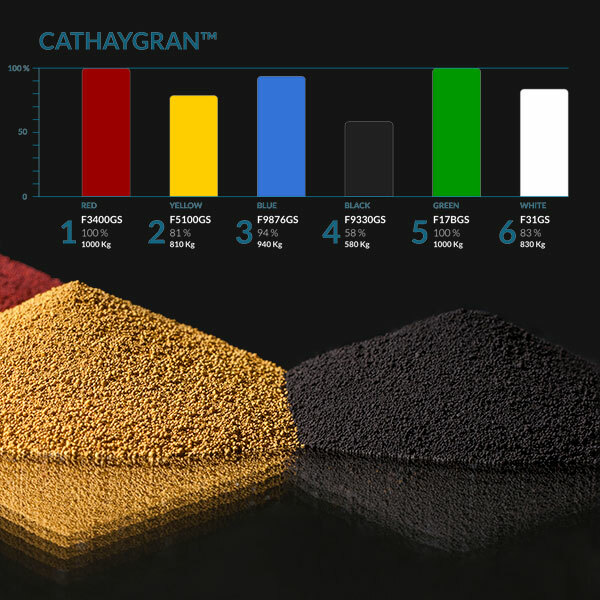 CATHAY, a leading global supplier of color pigments, is the first Asian manufacturer of free-flowing, dust-free and easy to meter spray-dried micro-granules for the construction industry: CATHAYGRAN. 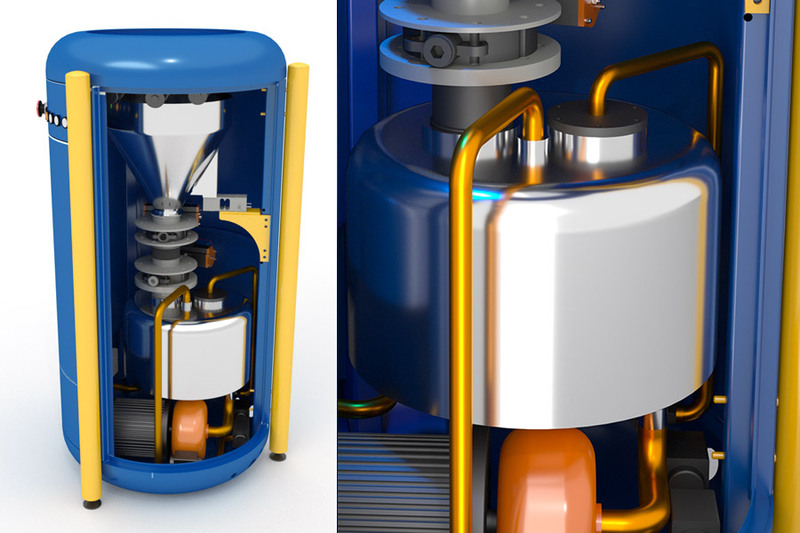 CATHAYGRAN micro-granules is best dosed and conveyed with CATHAYPULSE automatic dosing machine: a super innovative smart-connected system specifically designed to work exclusively with CATHAYGRAN micro-granules colors. Pulse is very simple to use. It does almost everything by itself and doesn’t make a pulsation wrong. 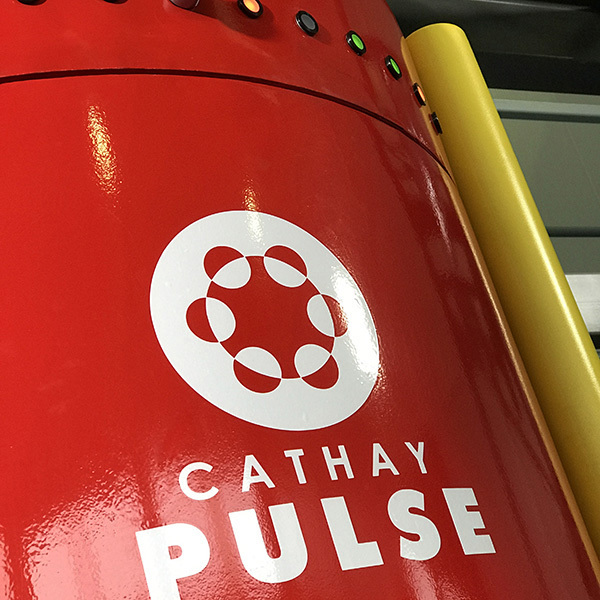 The use of NFC technology – Near Field Communication – allows Pulse to communicate with CathayGran pigments bags when they are at short distance. 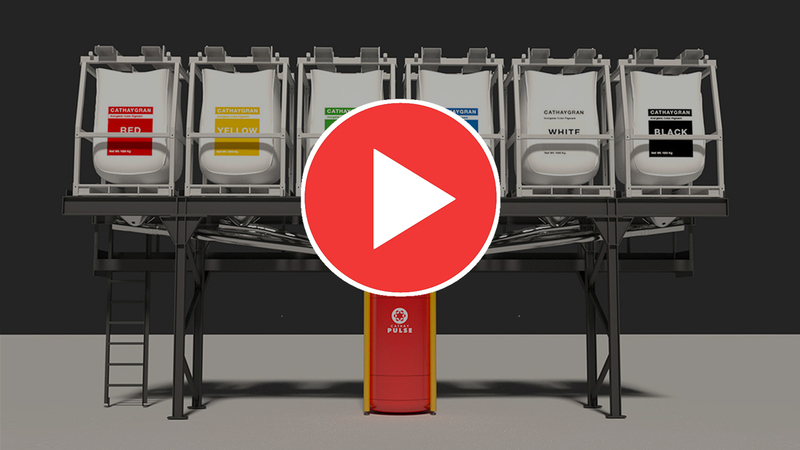 It automatically recognizes the colors contained in each container, their intrinsic color characteristics, the origin, and physical properties as recorded in the quality certificate, always dosing the right quantity to produce the perfect color, thanks to the innovative autocolor- adjustment system. Beyond functionality, we obviously thought of the color and style of the unit, all Made in Italy. It is beautiful if only to look at. Three solid legs guarantee excellent stability in all conditions and quick and safe 360 ° access thanks to three solid and full doors. 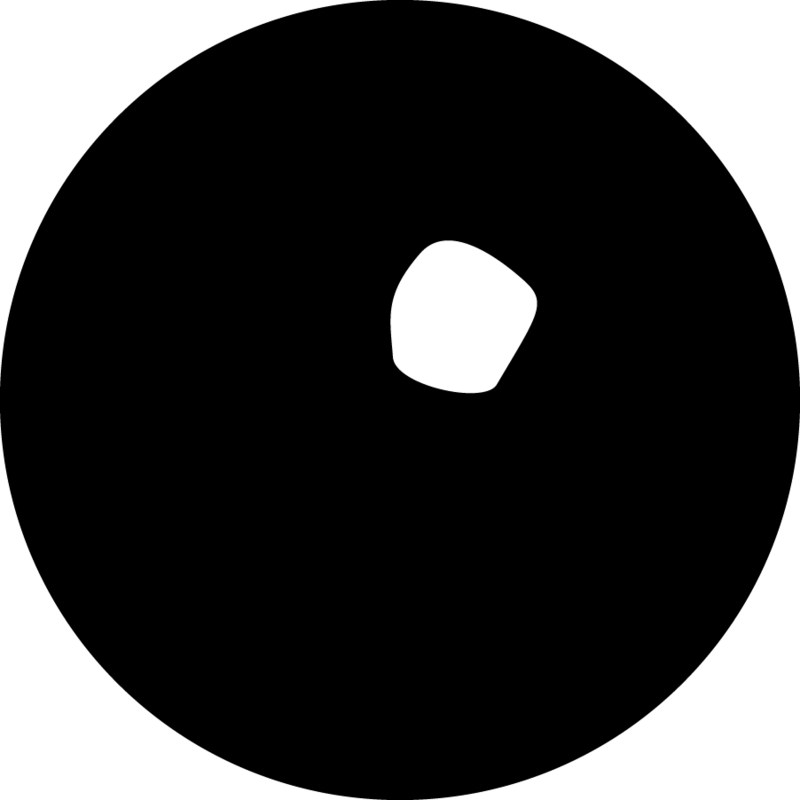 All you see is a start/stop button and some LED pulses to communicate the work phases. 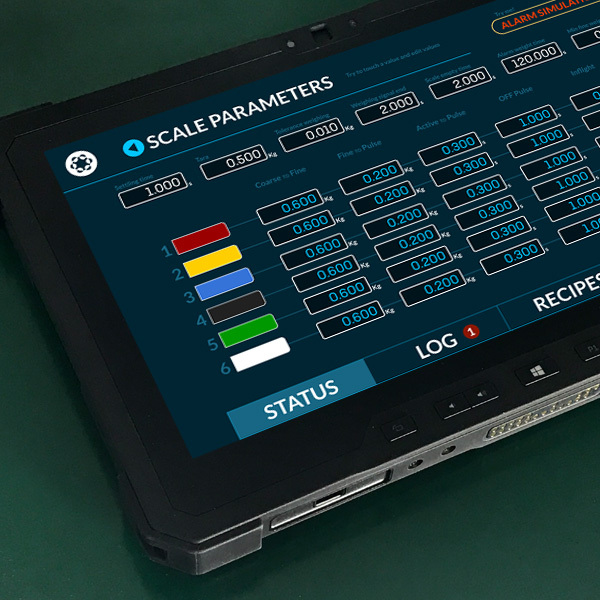 Designed to handle up to 6 colors, it is incredibly compact, designed for the industrial environment – IP65 – and all for less than 500kg. With Pulse, we look to the future. 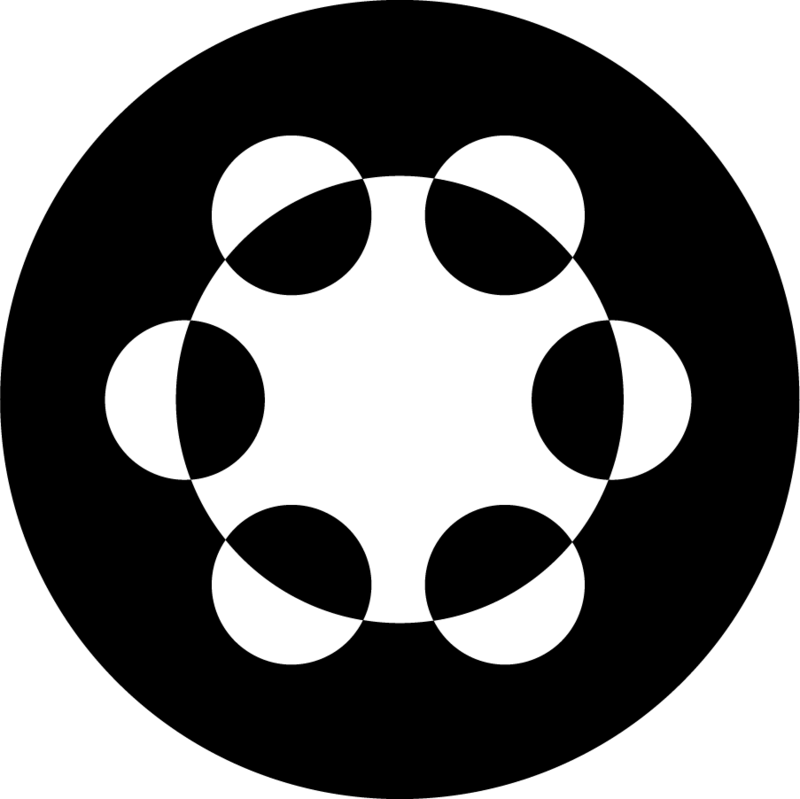 Today we live connected continuously, and we prepare ourselves, with a little anxiety, for the future of AI, passing through blockchains. Fiction? Not at all. Pulse is a concentrate of modernity that is just summed up with a small revolution: applying the Pay-Per-Use distribution and billing model to the world of colors, where customers pay for what they use on a transaction basis. The future is colored by Cathay. 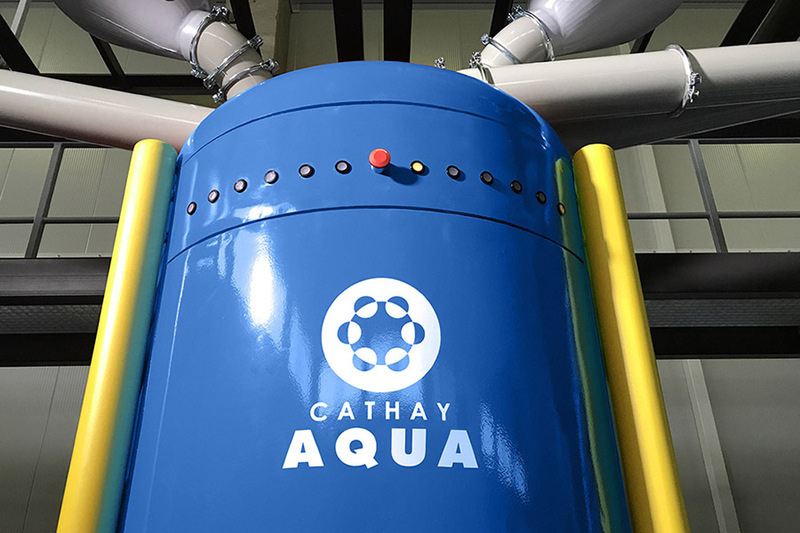 CATHAYGRAN are obtained through an innovative drying process, with high energy efficiency, which allows the production of hollow microspheres pigments particle with a diameter well above 100 μm. They are mechanically stable, behave like a fluid, and do not make any dust, but disperse with extreme ease and with little energy, generating bright and vivid colors. 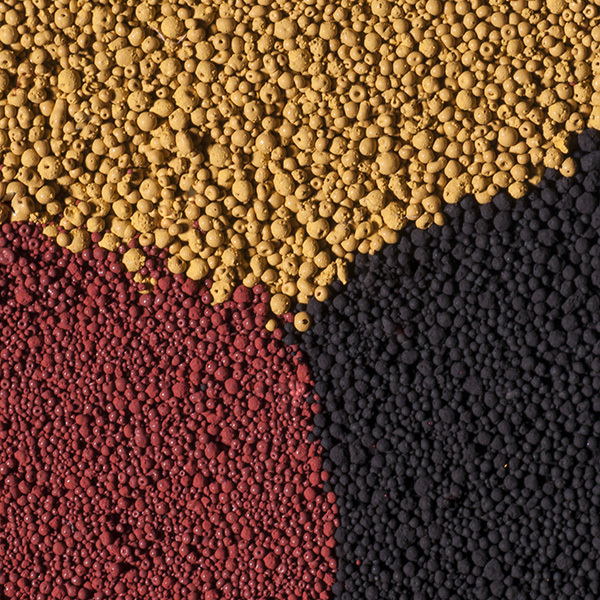 The absence of dust and significant energy savings increase Environmental performance of the coloring system. As Cathaygran micro-granules can accurately and effectively be metered, Pulse introduces a new concept of distribution and billing process by adopting the NFC technology. You will get the pigments you always need available, and you will be billed just for what you use. 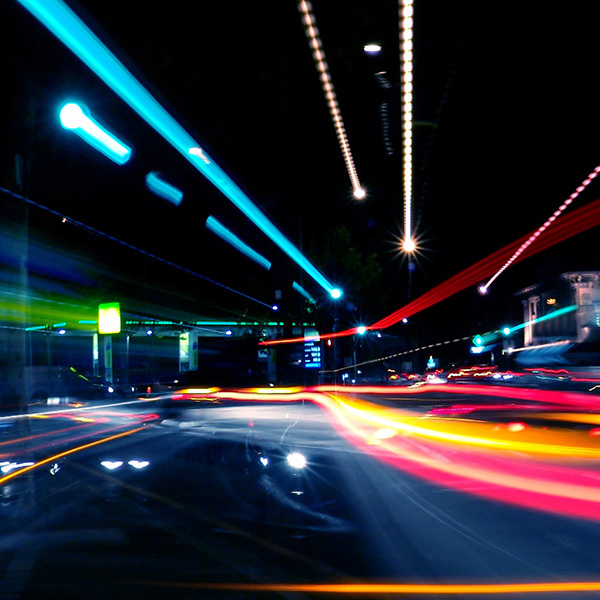 This approach is more cost-effective than maintaining any type of infrastructure or machine. 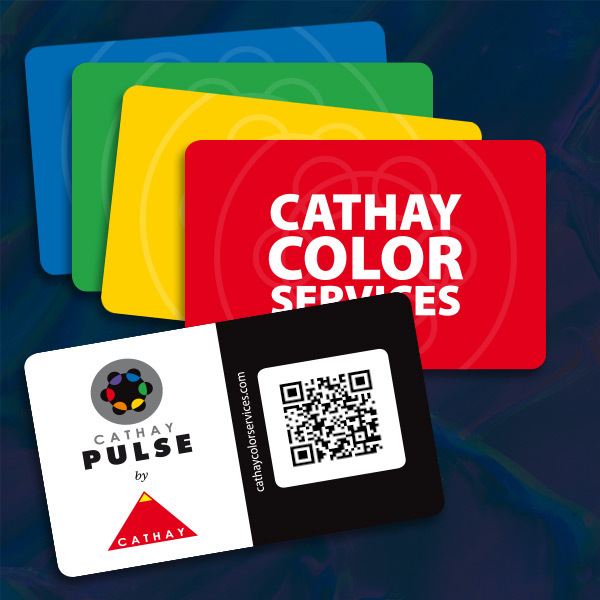 Product Life Cycle responsibility has led us to think of a community of users who get Pulse units as part of their membership to Cathay Color Services (CCS) and pay just for what they use. Incredible right? 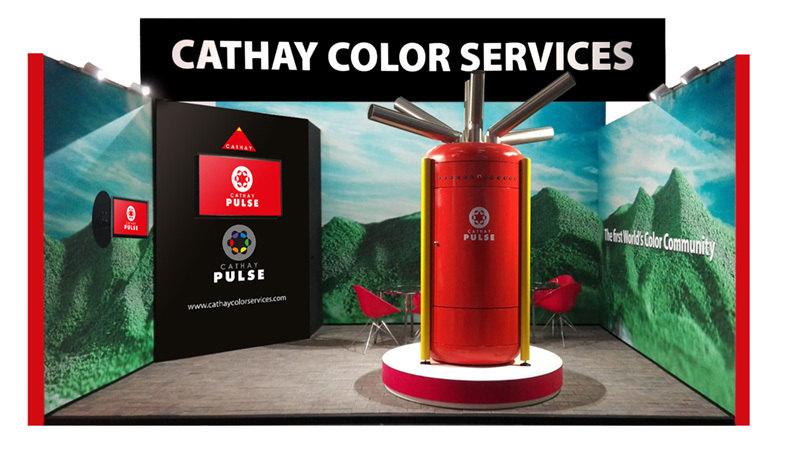 With two color editions levels, business and executive, we will cover all your needs in color and dosing, anywhere in the world. If you are still not convinced, contact us for more information and we will confirm that you are not dreaming! Who can give you more? discover the plan that’s right for you!